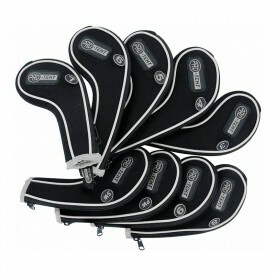 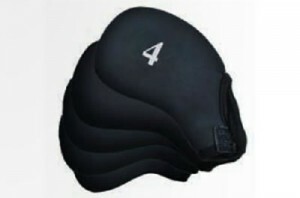 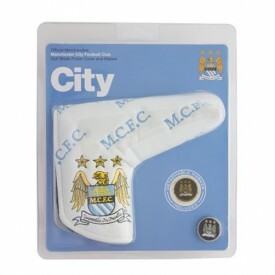 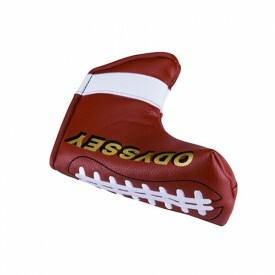 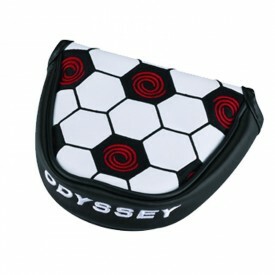 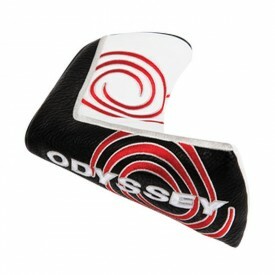 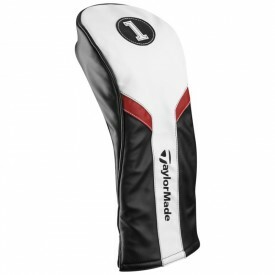 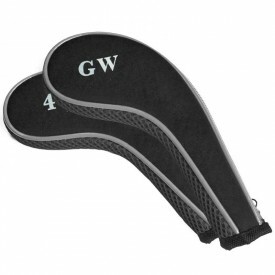 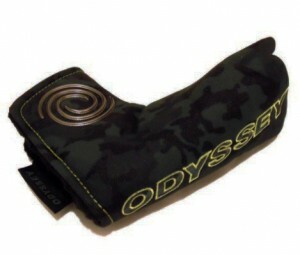 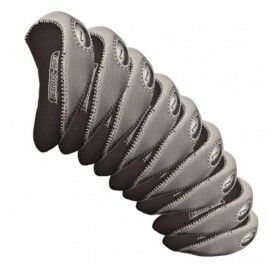 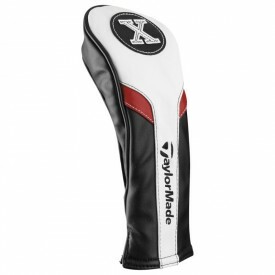 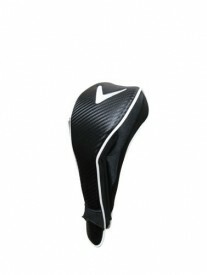 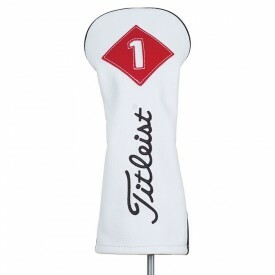 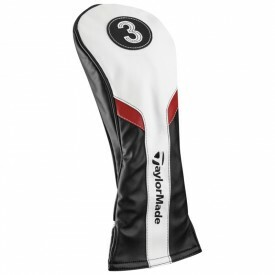 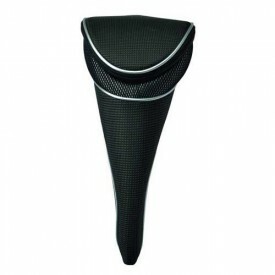 Put simply, golf headcovers protect your woods, irons and putters from damage whilst in transit and during play. 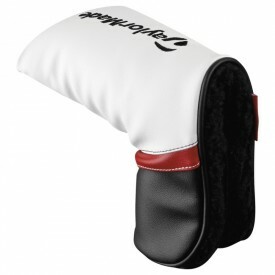 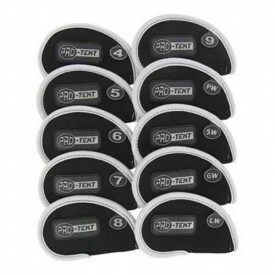 Here at Golfsupport, we offer a wide ranging selection of covers that slip-on, zip or have magnetic closing mechanism to ensure your golf equipment is kept in perfect condition at all times. 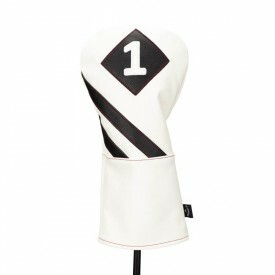 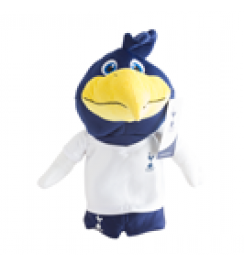 We even carry an novelty headcover range from Daphne’s that include animals, birds and fun characters, as well as a range of Premier Licensed covers for all types of clubs.